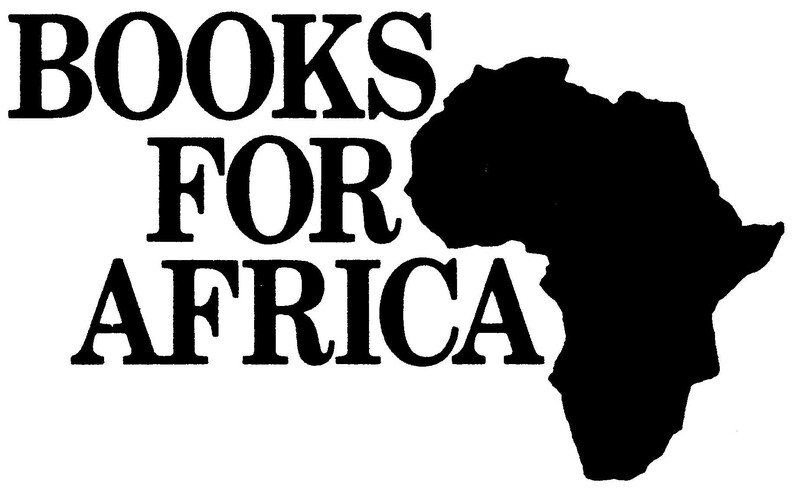 Volunteer at Books For Africa’s warehouse! Most African children who attend school have never owned a book of their own. For many children in Africa, the gift of books truly is a gift of hope. Since 1988, Books For Africa has sent over 32 million books to the children of Africa. We rely on volunteers like you to sort and pack the books for our shipments. No heavy lifting is involved. Volunteers should be age 14 and older and 12-13 years old with chaperone. Groups of young teens must be chaperoned at a 5 to 1 ratio. Individuals or groups are welcome to volunteer. Volunteers give two or more hours of their time and meet at our warehouse on: •Monday through Friday from 9 am–3 pm. •Saturdays from 9 am–2 pm. Email jen@booksforafrica.org to sign up for Saturdays If you are looking for a fun, satisfying volunteer experience, join us at our warehouse! Please do not park in front of loading docks! Overflow parking is located in front of Building 100. For large groups of up to 40, please call (404)603-8680 CLOSED-TOE SHOES ARE REQUIRED! !